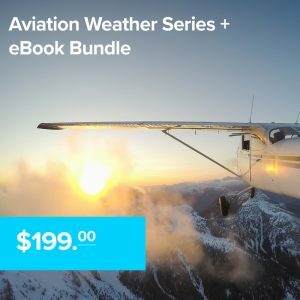 Whether you’re a student or experienced pilot, we teach what no one else does: Not just weather. 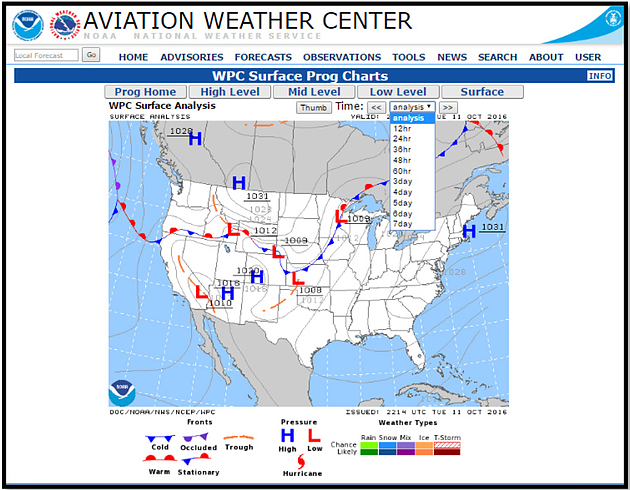 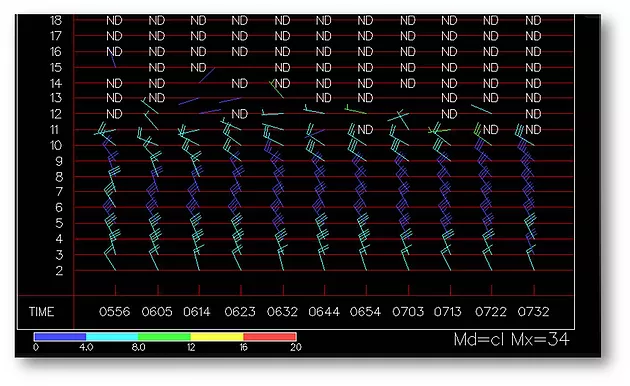 Not just inflight weather avoidance or equipment, but preflight weather risk assessment. 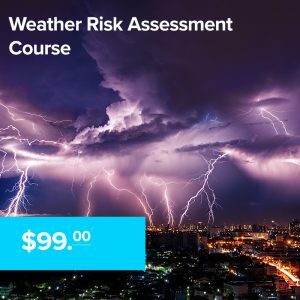 Purchase the perfect holiday gift today! 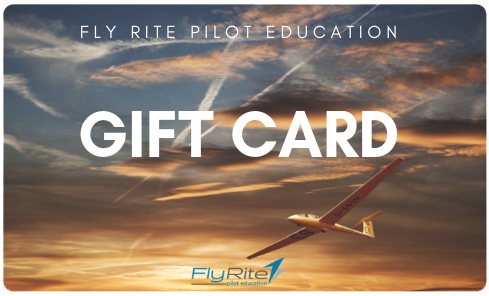 Send a Fly Rite eGift Card to someone's inbox and pick the day we send it. 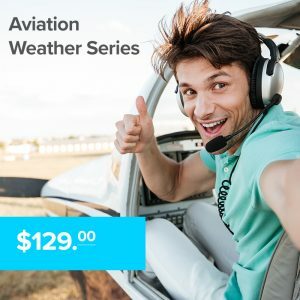 Most aviation accidents occur because the pilot failed to identify the weather hazards BEFORE the flight. 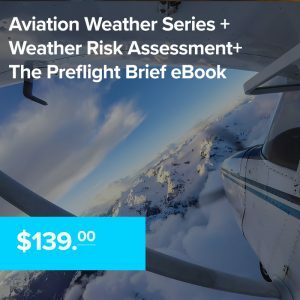 Our classes, books and webinars teach pilots how to quickly and correctly analyze the risk of encountering any of the six aviation weather hazards to dramatically improve safety. 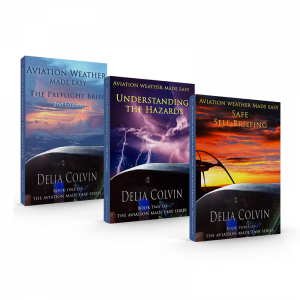 Delia Colvin is a FAA Safety Team Representative with nearly twenty years aviation experience specializing in aviation weather and air traffic control. 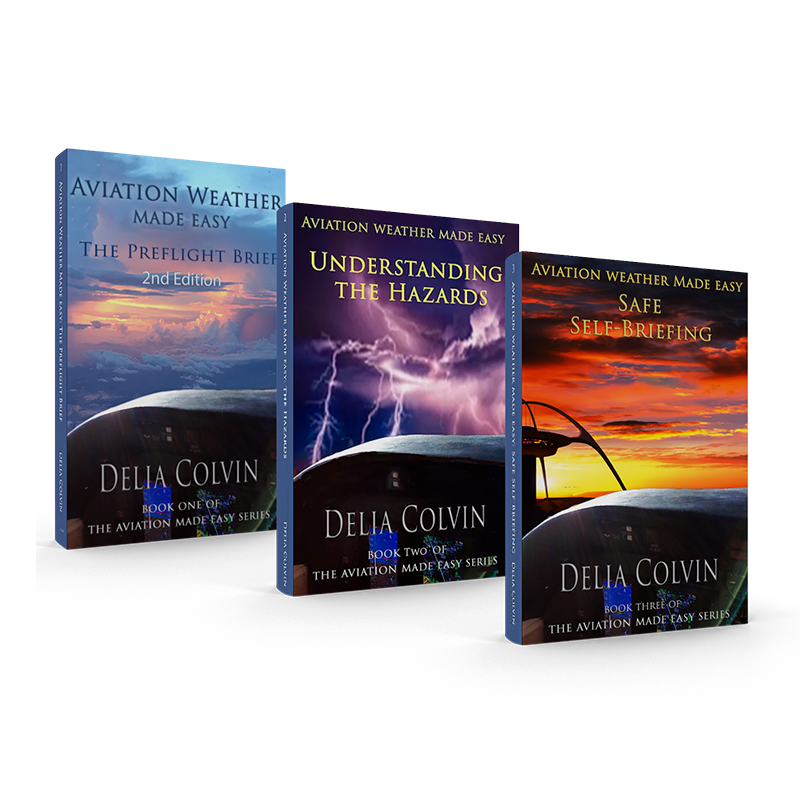 She has the distinction of being trained and certified by the National Weather Service as a highly specialized Flight Watch Specialist. 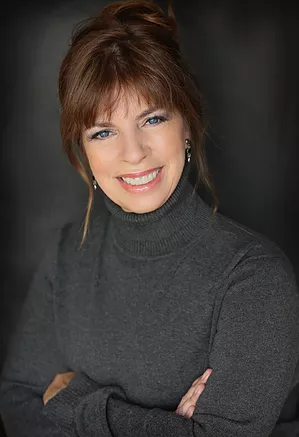 She has also worked as an Air Traffic Controller in Tower, Approach and began her career as an Air Traffic Control Assistant and Russian Interpreter at Anchorage ARTCC. 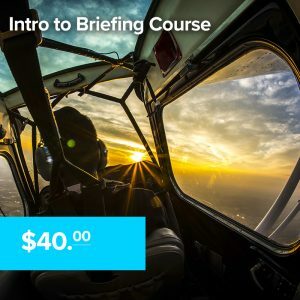 sign-up today to receive the latest announcements, news and course specials today!